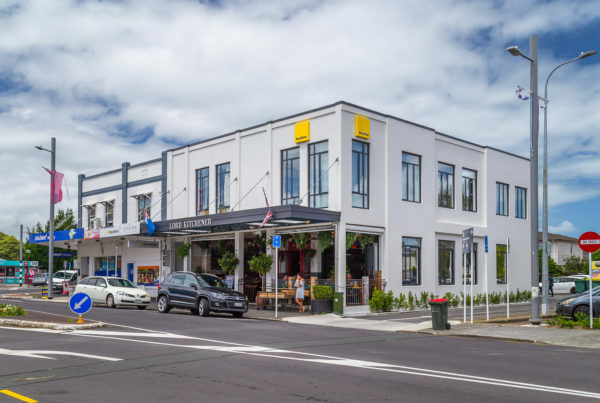 Ray White City Realty, based in Auckland, is the largest Ray White Real Estate Agency Group in New Zealand. 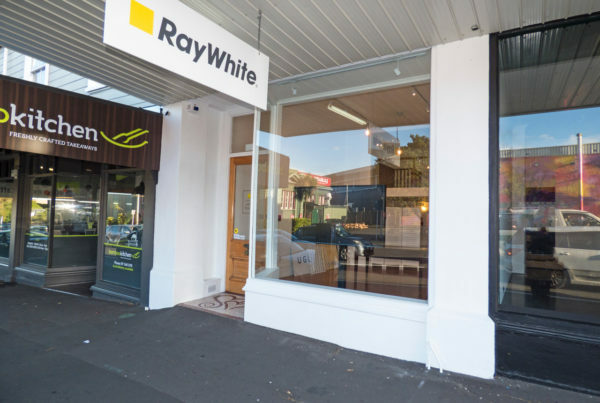 RAY WHITE CITY REALTY IS THE LARGEST RAY WHITE GROUP IN NEW ZEALAND. 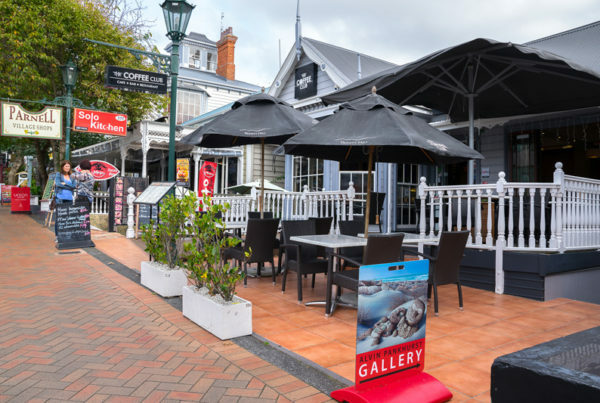 Based in an iconic heritage building in the heart of Auckland City, our City Realty Group has over 170 staff working throughout its soon-to-be seven offices: City Apartments, Newmarket, Parnell, Sandringham + Sandringham Boutique, Grafton, Wynyard Quarter & SuperCity Rentals. WE ARE A TEAM OF TOP PERFORMERS. 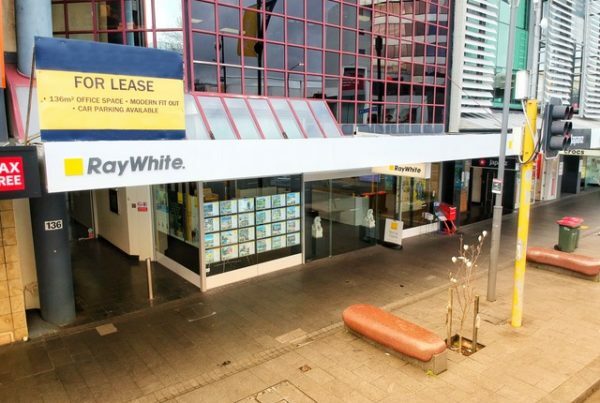 With over 1000 offices across 10 countries, Ray White is the biggest real estate agency in Australasia. 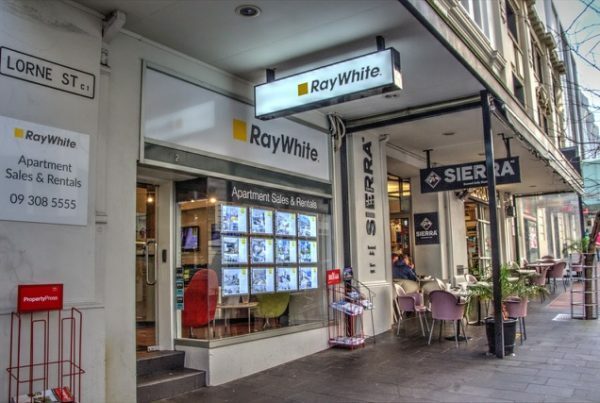 Established in 1902, Ray White has become a name synonymous with the property & real estate industry, home loans and insurance. 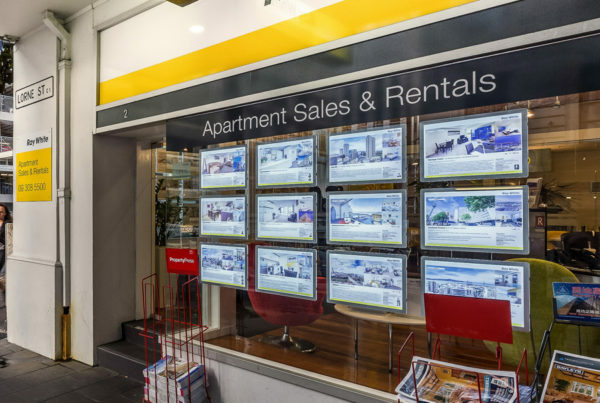 Ray White sells $3 million worth of property every hour, and over $40 billion in 2014/2015. Our real estate sales last year exceeded $2 billion per month while our rental property portfolio is over 200,000. Commercial sales are approaching $1 billion per annum. So you see, as a family owned business, we’ve got a lot to be proud of.